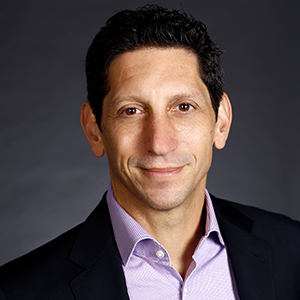 Rob Bernard is Microsoft’s chief environmental strategist. As part of the company’s corporate, external and legal affairs group, Rob is responsible for defining and implementing the global strategy for Microsoft’s environmental efforts. His work includes working across the company to maintain carbon neutrality, advance our investments in renewable energy, improve energy efficiency in operations, and work with customers and partners to help empower them to better leverage IT to drive a more sustainable planet.